Lovely, Lisa. I wish you a grand day. These are really pretty. 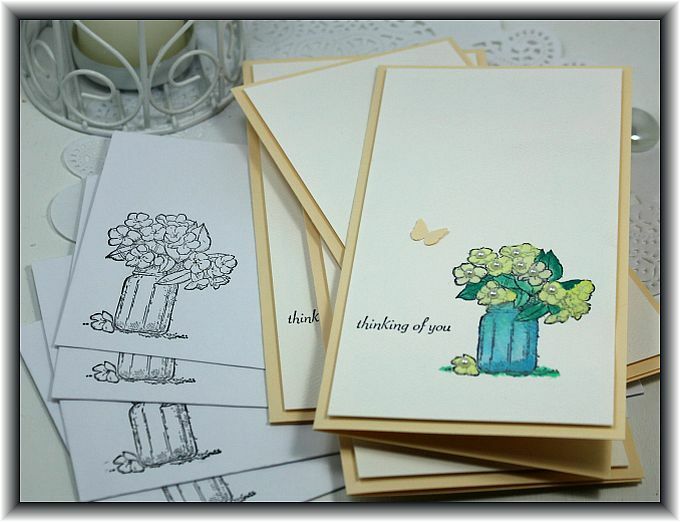 Great little note cards.